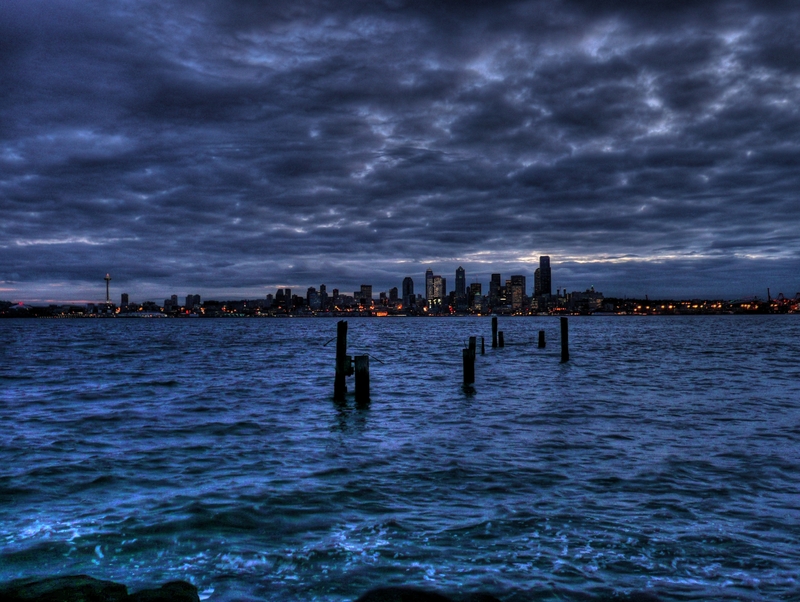 Rain City Law was formed to fill a void in the Business and Entertainment Law industries in Seattle and beyond. While there are many lawyers who dabble in those areas of the law, none have the background or experience of Rain City Law founder, Cameron J. Collins. Coming out of law school with a mind to create a law firm that worked its best to provide affordable representation, something that many law firms lack, Collins struck out on his own, creating a Seattle Entertainment Law Firm with a buddy. After several years of one partner living abroad, it became too complicated, and Collins closed down that firm in order to form Rain City Law, PLLC: The Northwest’s Business & Entertainment Law Firm. Founded in 2013, out of the ashes of Saku Collins Entertainment & Media Law Group, Rain City Law seeks to provide only the highest level of services for its clientele. Under the leadership of Cameron J. Collins, Rain City Law will continue to build upon the reputation he has built as one of the preeminent lawyers focusing upon Business and Entertainment Law in the Pacific Northwest. Its attorneys are suited to deal with the complex legal problems that arise in both the business law and entertainment law context. With a client base ranging from International superstars to mom and pop businesses, Rain City will conduct your work in a manner that is adept, passionate, and principled. Plain and simple, Rain City Law is here for you.